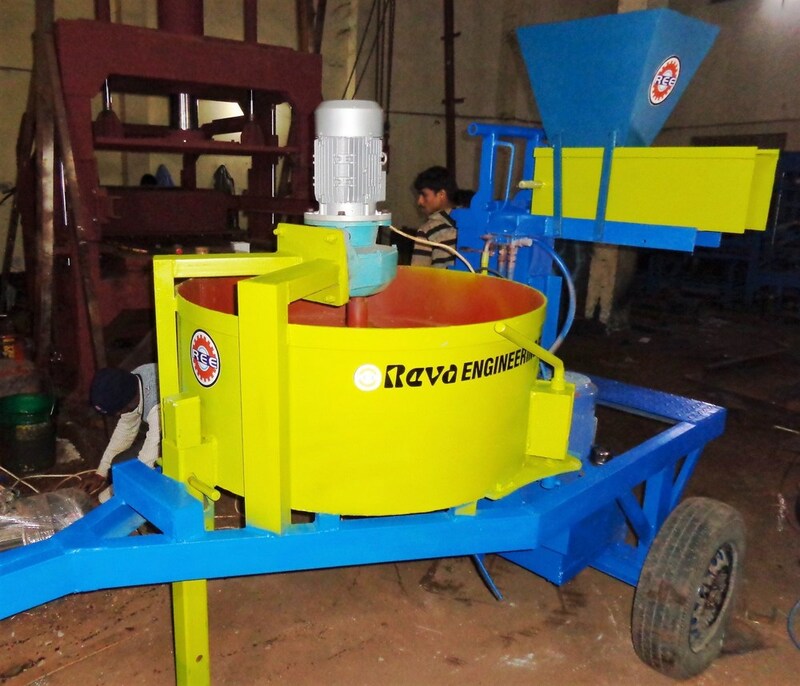 Reva Engineering Enterprises is a right company to deal with when considering buying an Interlocking Paver Machine. Paver block is composed of sand, stone dust, color, dolomite powder, cement, waste marble chip and water. This category involves two main machines, and that are tile press machine and portable hydraulic interlocking block machine. The former machine is used for making clay tiles for installation on roof. This easy to operate and power saving machine makes one piece at a time. 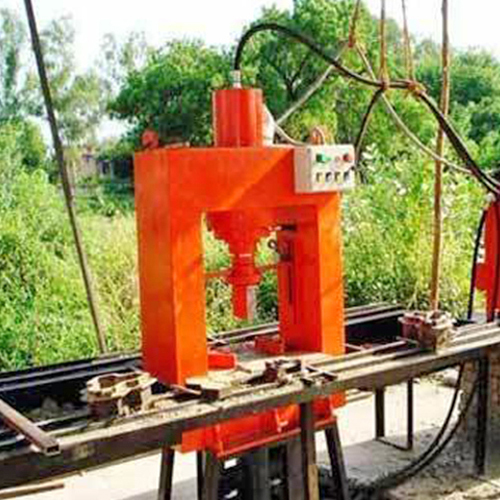 The latter mentioned machine uses hydraulic pressure in the making of blocks from clay, soil, cement, and other material. It can be used for making 1000 to 1500 blocks in a day. It comes with a warranty of one year.